Our objective is to enhance the investment process and augment returns for our institutional clients through the implementation of timely industry events, surveys, unique idea forums, and by leveraging our long-standing relationships with sophisticated market participants. Come share your favorite Global Consumer Idea and see who won the last trophy. Come share your favorite FinTech Idea and see who won the last trophy. Come share your favorite Short Idea and see who won the last trophy. Come share your favorite TMT Idea and see who won the last trophy. Miko is the founder of MYST Advisors and has over 20 years of experience leading and growing numerous businesses. Most recently, Miko was the Head of NY Institutional Equity Sales at Sterne Agee where he was instrumental in recruiting and managing employees throughout the organization and helped grow revenues from $100M to ~$500M from 2007 to 2016. Prior to Sterne Agee, Miko spent 4 years at Oppenheimer &amp; Co. and 3 years at CIBC World Markets as a Managing Director responsible for the largest producing teams. 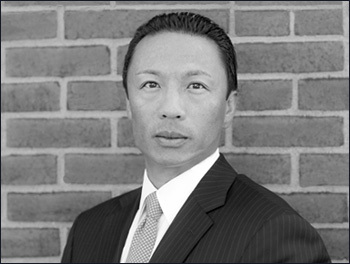 Miko began his career in institutional research sales at Merrill Lynch in 1995. Prior to Wall Street, Miko was a top producer and manager at Vector Marketing Corporation before moving on to Andersen Consulting as a Senior Consultant. Miko received his MBA from the UCLA Anderson School of Management and a BS in Aerospace Engineering &amp; BA in Economics from Brown University where he also played baseball. Miko also is a CFA charter holder since 1999. Michael is co-founder of MYST Advisors and brings over 25 years of investment experience to the firm. From 2008 to 2016 he was a Managing Director in the Institutional Equity Sales division of Sterne Agee where he worked with Mr. Tam and Mr. Gubitosi. 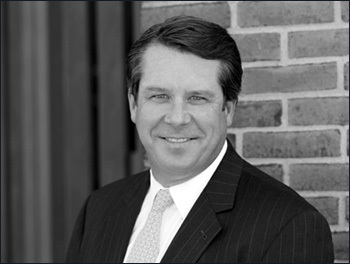 During his tenure at Sterne Agee, Michael was critical in growing the firm’s equity division from ~$10M to over $100M. Prior to Sterne Agee, Michael spent 4 years at Fox Pitt-Kelton where he helped grow the firm’s West Coast presence. From 1994 to 2004, Michael was a Vice President at Neuberger Berman Investment Management until the firm was acquired by Lehman Brothers. He began his institutional research sales career at Paine Webber. Michael received his BA from St. Lawrence University and lives in Darien, CT with his wife and 3 children. 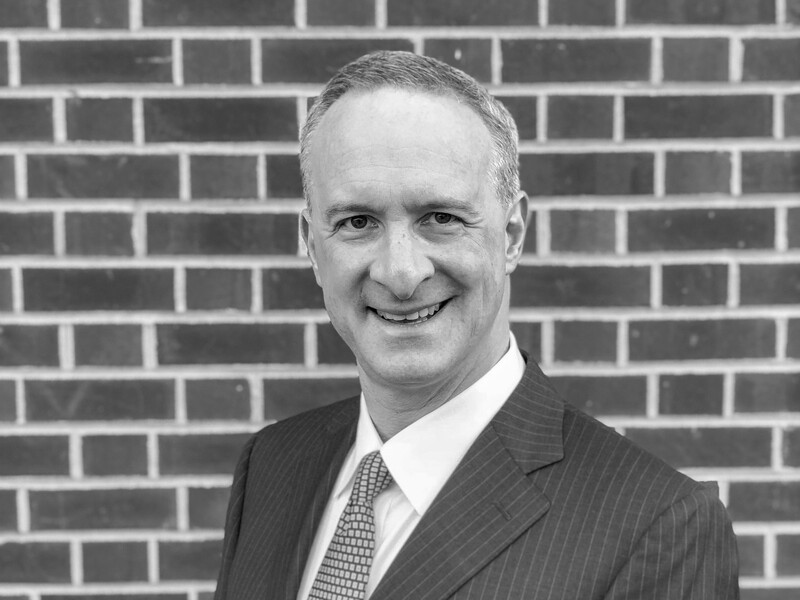 Howard is a Partner at MYST Advisors and has over 25 years of experience in all aspects of Capital Markets including Investment Banking, Equity Trading, and Research Sales. From 2016 to 2018, he was a Managing Director in the Institutional Equity Sales division of Seaport Global, and from 2013 to 2016, was in a similar role at Sterne Agee. During his tenure at both firms, Howard gained recognition for coordinating valuable industry idea events. Prior to Sterne Agee, Howard worked at Think Equity and was responsible for Hedge Fund Sales at MSCI Barra, a division of Morgan Stanley. Howard received his MBA from The Wharton School of the University of Pennsylvania, and a BA from Franklin & Marshall College. Nick is a partner at MYST Advisors. He received his BBA in Economics from the University of Miami. 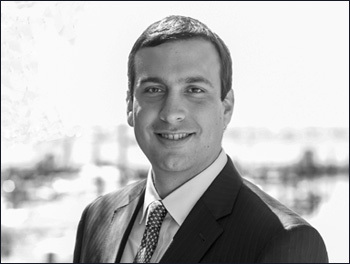 Nick started his career on Wall Street with Sterne Agee on the Institutional Equity Sales desk in New York City. Nick was crucial to the smooth functioning of the day to day operations of the entire sales organization. In addition to his Equity Research Sales responsibilities at MYST Advisors, Nick has been instrumental in assisting with Technology, Human Resource, and Operational activities. Thank you for your interest. Please complete the form below to create an account.